1. 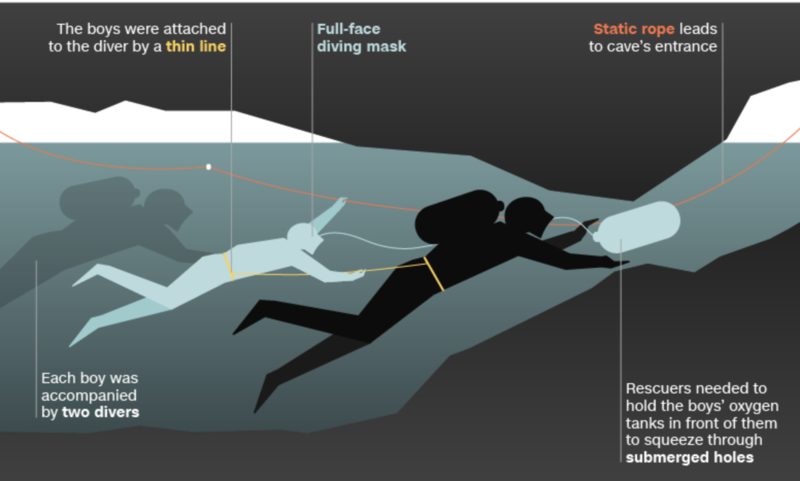 All 12 members (and coach) of the youth soccer team trapped for over 2 weeks in a cave in Thailand were rescued this week. 2. 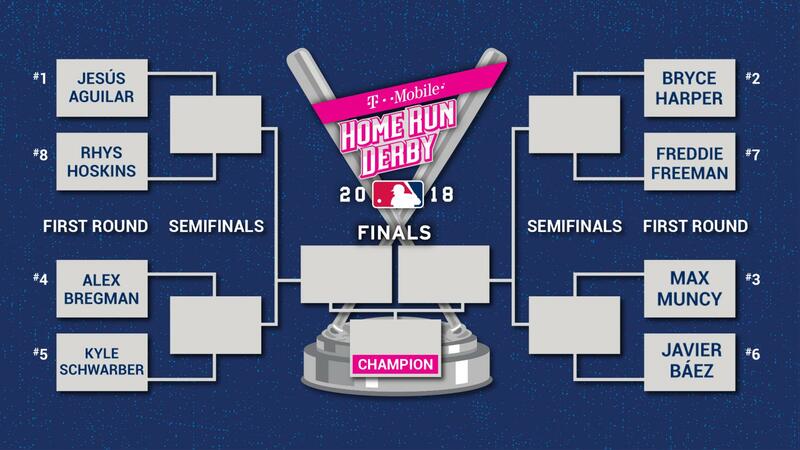 It's that time of year again... Who's ready for the MLB Home Run Derby? The participants have been announced. With the exception of Bryce Harper, all of the other participants are first timers! Who do you think will take home the title? MLB has also partnered with T-Mobile for a chance to win World Series tickets! Check it out here. 3. 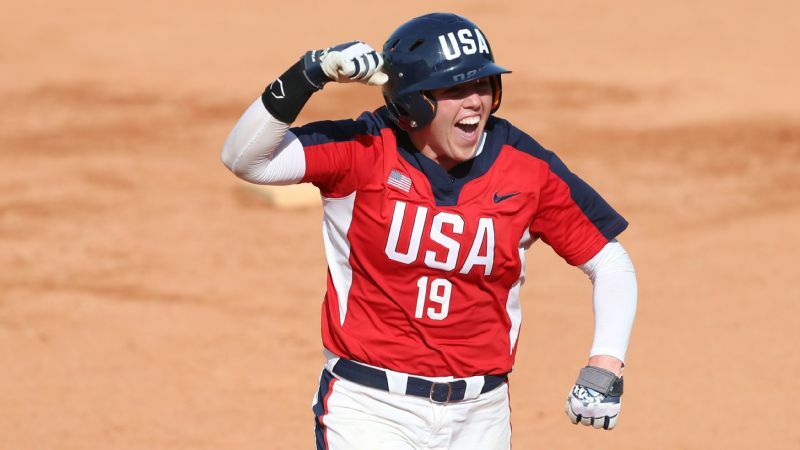 The next Summer Olympics may be two years away, but the USA National Softball team is already getting ready. In fact, Team USA has two teams competing in the USA Softball International Cup this week! If you want to follow the live action through the weekend, you can follow the games live on GameChanger. 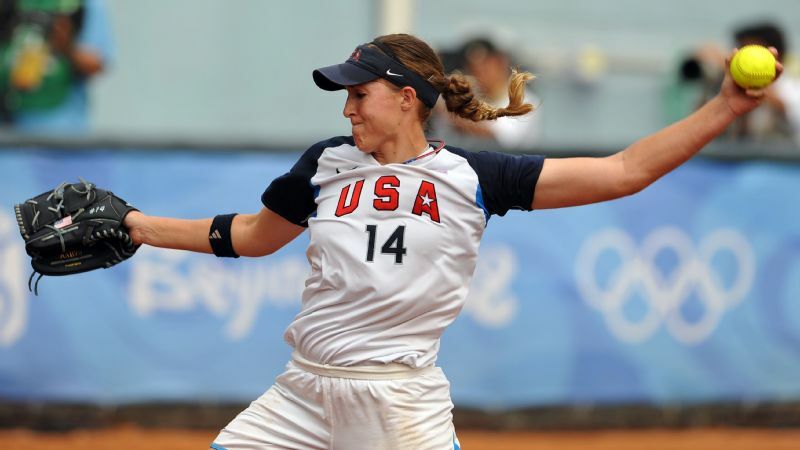 Softball hasn't been an Olympic Sport since it's last appearance in 2008, when Monica Abbott made her first (and only) Olympic appearance as the youngest member of Team USA. When asked about how it feels to think about putting on the USA jersey again, Abbott says..
"I think about opportunity and tradition, growth, respect, hope, gratitude. There are so many overwhelming emotions when you put that jersey on. Knowing the people that played before you -- in my case, being part of [what was] potentially the last Olympics and then waiting so long in almost what I would call a lost generation of softball players. And on the tail end, getting the chance to wear it again, I'm so grateful for the opportunity to have another chance." Read more on Monica's quest to return to the Olympics and her full interview here. 4. 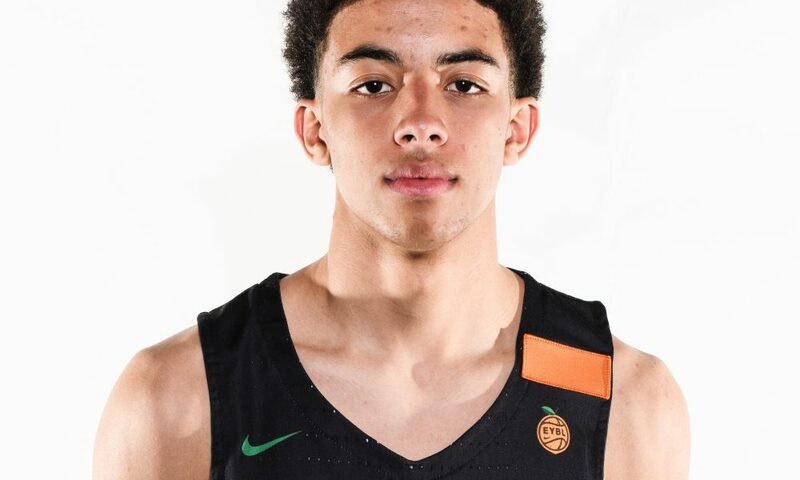 The Nike EYBL Peach Jam tournament started this week. This is where you'll expect to find all the top prospects in boy's basketball. Player's like Scotty Pippen Jr. (son of NBA Hall of Famer Scottie Pippen), are feeling the pressure to perform for hundreds of coaches that came out to scout the best talent. Other prospects out on the court this week are members of the U17 FIBA World Cup Championship team. 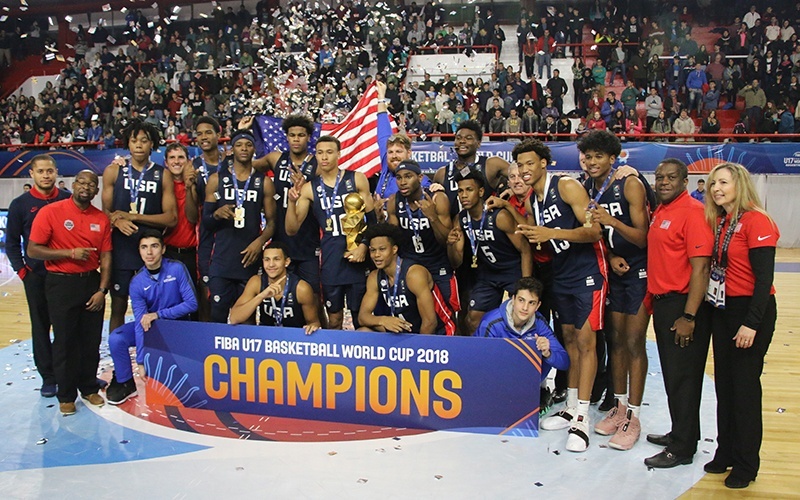 Eight of the 12 players on USA Basketball's U17 roster came home from the World Cup to go right into the Peach Jam circuit. 5. 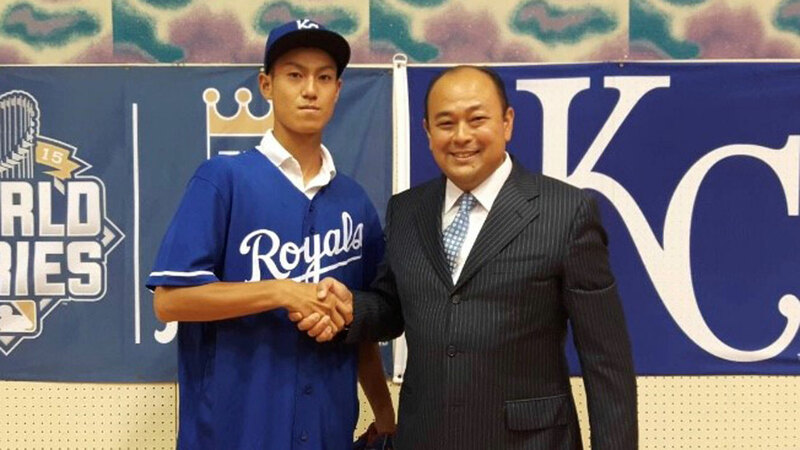 The Kansas City Royals are the first MLB team to sign a Japanese high school player. Kaito Yuki is 16 years old and actually just finished his junior high season in Japan. Instead of continuing on to high school, Yuki opted to sign a professional contract. Did you miss last week's "5 Things"? Check them out here!